As a beginner in the photography industry, aspiring to become very professional, you may/may not have heard about Prime Lens and may be wondering why you should spend extra money to invest in another lens whiles the lens that probably came with your camera (Kit Lens) can shoot in those range and still takes good images. In this article am going tell you 5 reasons why if you owe a camera that allows you to change lens, one of those lenses should be a prime lens. A Prime Lens is simply a lens that doesn’t zoom. Many of you acquire these type of camera because you want good quality professional looking images. One way to achieve a professional look in your footages is to isolate the object from the background that can really only be done by wide apertures. 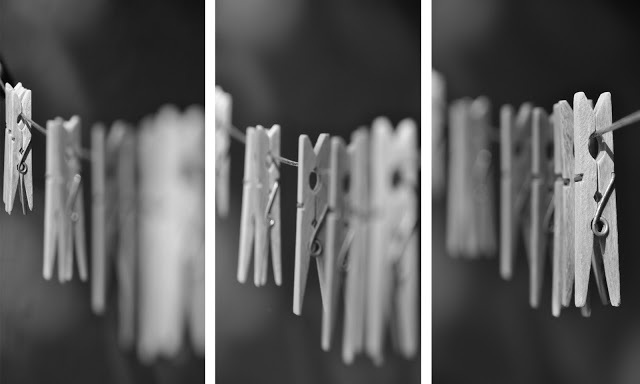 you get those apertures easily on prime lenses, they allow very creative control on your background blurring and often give you that beautiful stunning bokeh. The wider your aperture the more light you can let into the camera. 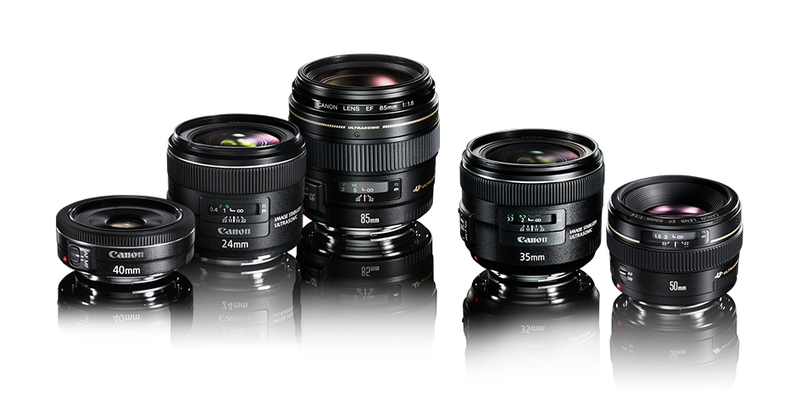 for instance, when you are shoot using ISO 100 and assuming the light levels is just after sunset for any camera manufacture that makes these lenses, the Kit Lens have a Max Aperture of f/5.6 at a Shutter Speed of 1/15 sec (very slow with possible blur from handshake) while the Prime Lens will feature a Max Aperture of f/1.8 at a speed of 1/100 sec (very fast and sharp, will freeze most normal movement). Because of the simplicity in the construction of Prime Lens, many times for their little and fewer moving parts, you get very little distortion with very quality images from a comparable Zoom Lens. For the amount of quality images, you often get from a Prime Lens comparatively over Kit Lens is wealth-it, you are making sacrifices with the inability to zoom, the only zooming you can do is with your feet but in my opinion that quality trade off is valuable. Prime Lenses often came in smaller and lighter in size than other typical lenses and that gives you an amazing quality, low light capability and a portable walk around package which sometimes makes your camera look much smaller than it will look with a Kit Lens.